We had a fabulous time with our new friends Randy and Kailee in Denver a few weeks ago. 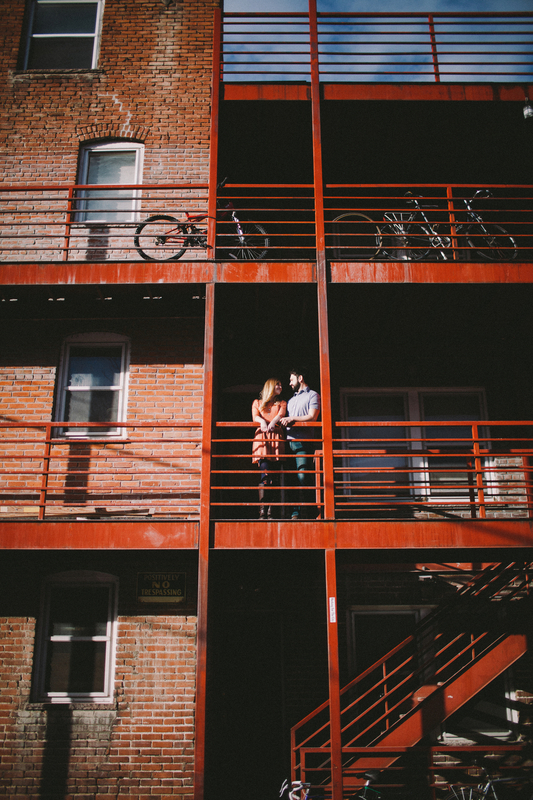 Recently engaged, these two are an inspiration in just about every sense of the word. Kailee is a fun elementary teacher with a photographic eye, and Randy is a rock star who works with people's eyes as a optician. 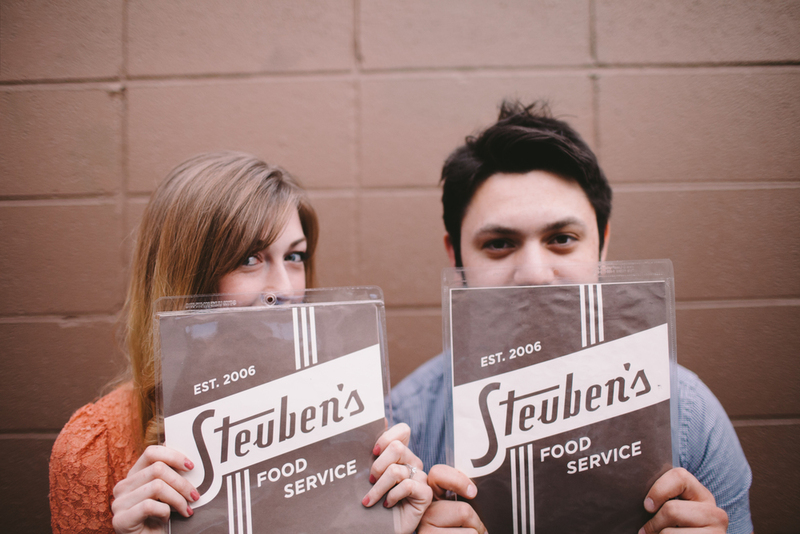 They took us to one of their favorite restaurants called Stubens where we shared old fashioned milk shakes. From there we decided to make the most of what little snow was on the ground at Ruby Hill for some sledding action. Good times with good people.